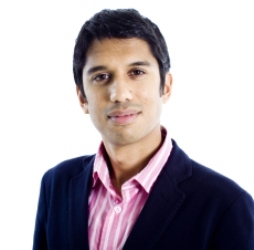 Aditya Chakrabortty is economics leader writer and columnist for the Guardian. He has previously worked as a senior producer on the BBC Ten o’clock News and on Newsnight. He has also written for the Telegraph, the Financial Times, the FT Magazine, and the New Statesman.